Astronomy. Time in its purest form. This is the source of inspiration for the most famous watchmaker in the Netherlands. Christiaan van der Klaauw, an honorary member of the prestigious AHCI, founded the company in 1974. 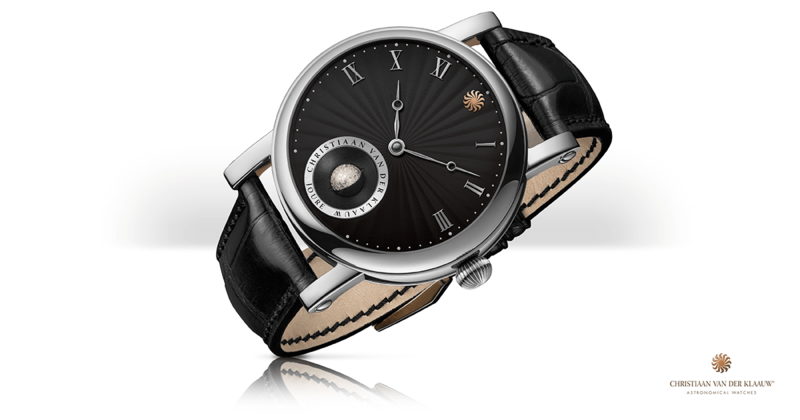 Let's take a look at his story and heritge which practically steer the future of watchmaking. It’s no secret that the Watch industry is teaming with Atelier’s and their magnificent creations. Navigating the ever changing landscape and quality content that is being produced could be a full time job for a team of people. But that’s not a bad thing! The fact that we, as enthusiasts, have such a flood of new content every year is something to be proud of. Whether it’s your longtime favorite from Patek Phillippe, or a new iteration of the Rolex Daytona, there’s not only something for everyone, but something NEW for everyone on an almost hour-by-hour basis. Even for those who aren’t avid watch enthusiasts, there is intrigue into some of the pieces that truly stand out. An article in a science journal on the Jaeger-LeCoultre GyroTourbillon had over 300,000 shares on Facebook. 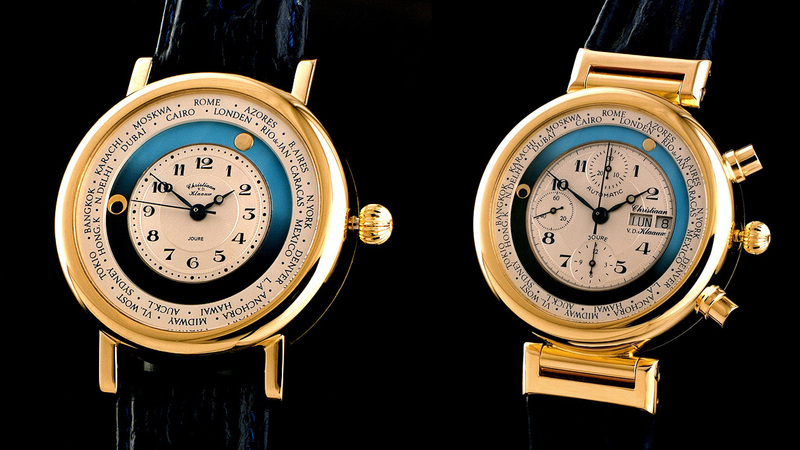 Patek Philippe’s SuperComplication pocket watch made it to the forefront after it auctioned for a whopping $24,000,000, and was shared about the same amount of times. These attention grabbing articles, pictures, videos, .gifs, and websites are enough to turn the heads of even the most un-enthused facebook-scrolling zombie. Among those most recently receiving notice and making the rounds in social media, but oft goes without the credit it deserves is Christiaan Van Der Klaauw. There is an article floating around (I won’t name any names), with an impressive amount of traction, about their absolutely breathtaking collaboration with Van Cleef & Arpels. The Midnight Planetarium caught the eye of just about every amateur astronomer, and watch collector on the internet. And for good reason. It’s absolutely stunning. But the article, while referencing the piece, neglects to name Christiaan even once. And that’s a shame. Because his legacy is one of the most innovating and original in the industry, and it saddens me that he often goes unnoticed and uncredited in the United States. Christiaan’s love for the Cosmo’s started while he was studying at one of the oldest observatories in the world. The astronomers and physicists had just come out of an era where they were making their own instruments and Christiaan took interest immediately. Combining his love of math, and his love of the stars, Christiaan finished his studies and went on to work for Friesian grandfather clocks where his affinity and passion for clock building flourished. 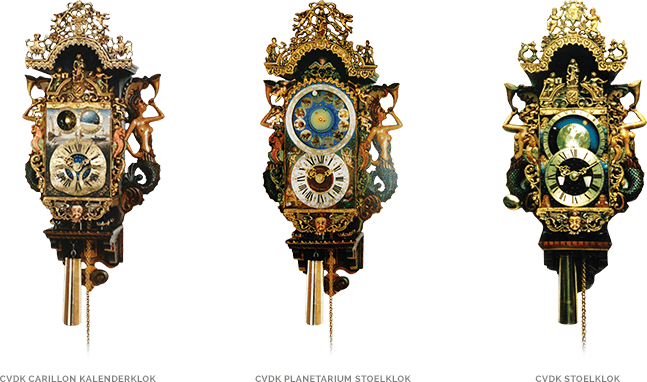 Christiaan got his own start in 1974 with some (seriously) incredible astronomical clocks. So incredible, in fact, that a mere 15 years after opening his own business, the Swiss Académie Horlogère des Créateurs Indépendants (AHCI) extended membership to him. He was, and is the only Dutch man to be asked to join the AHCI. This put his name alongside of Francois-Paul Journe and Frank Muller. Less than two years after that, he won the prestigious Innovation Design Award for his Pendule Variable table clock. A short time later he unveiled his newest creation… A wrist watch. The Satellite du is still a beauty by modern standards. Not only did the watch showcase a moon-phase, day/night indicator, day, and date, the complication’s coolest feature, was its “Noon-time indicator”. This showed exactly where on earth it was Noon. This was a traveler’s dream watch. From there, he set out to create the world’s smallest planetarium. And measuring in at 12mm, he did just it. He unveiled it in Basel in 1999, and was immediately nominated for innovation. Then again two years later for his Millennium 2000. Year after year he unveiled new and cutting edge astronomical complications. Each one as good or better than the one proceeding it. Each piece becoming more complex, and even more beautiful. He has pieces that show the exact orbit of Jupiter’s moon. The Real Moon Joure movement (My personal favorite) accurately depicts the moon’s position so precisely, that it’s only off by 24 hours every 11,000 years. In 2009, Christiaan passed the torch into the ever deserving and incredibly capable talent of his longtime friend Daniël Reintjes, the Dutch designer behind the Dark Rush label. Standing behind the brand, Daniel has led Christiaan Van Der Klaauw to new heights. With a jaw-dropping 5 new Watch of the Year awards, and a number more nominations, it’s safe to say that this brand is in good hands. 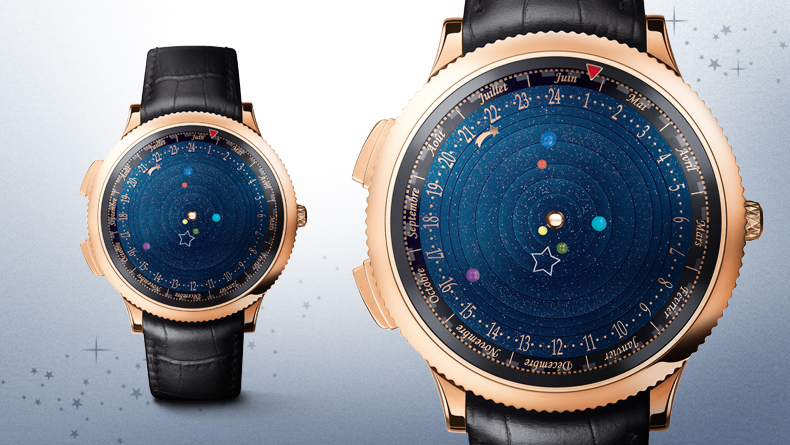 Christiaan Van Der Klaauw is the only Atelier in the world that is solely dedicated to designing and creating handmade, astronomical timepieces. 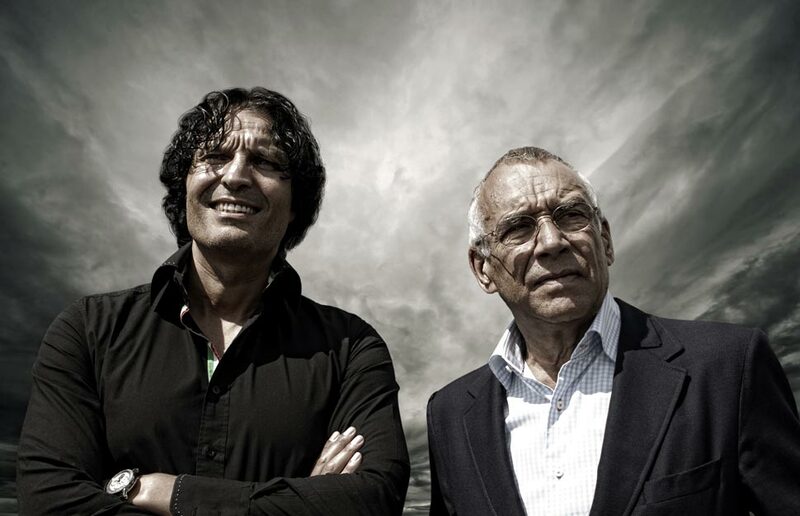 And that paid off in August when they received the announcement that La Fondation de la Haute Horlogerie (FHH) has officially included them in their prestigious, and incredibly distinguished “Haute Horlogerie” list. Only 64 brands in the entire world brandish this term, and Christiaan Van Der Klaauw has been included as one of them. A high honor in the industry. Long overdue, and wildly deserved. There really isn’t any more perfect timepiece for the modern traveling, amateur astronomer. 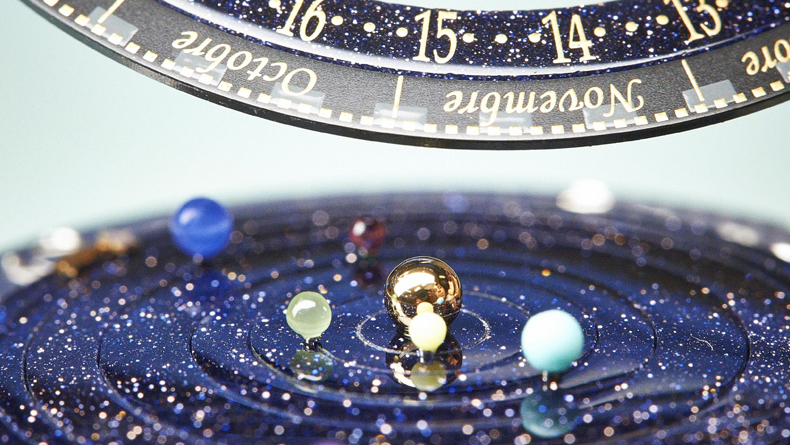 Christiaan Van Der Klaauw has a passion for astronomical watches that is unrivaled. I encourage anyone who is interested in timepieces or astronomy to remember that name. The sheer passion-for-the-stars behind each timepiece can’t be measured. Especially here in the United States, these names are so easily lost in the fray. Don’t let that happen! These are the future of the industry. Brands like CVDK are a breathe of much needed fresh air that the industry strives to provide. It’s amazing how a brand so old and so established can be so fresh, and so new. Owning a Christiaan Van Der Klaauw is definitely on my bucket list. We -Horobox family- would like to thank our guest editor Travis CANNATA for this great article.